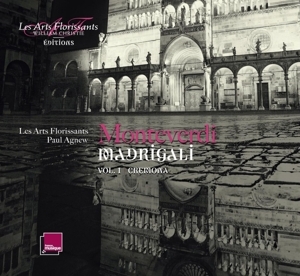 An ensemble of singers and instrumentalists specialized in the performance of Baroque music on period instruments, Les Arts Florissants are renowned the world over. 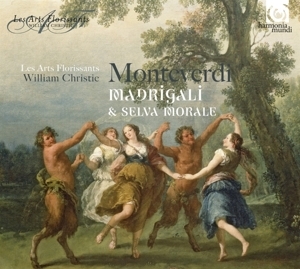 Founded in 1979 by the Franco-American harpsichordist and conductor William Christie, the Ensemble, named for a short opera by Marc-Antoine Charpentier, has played a pioneering role in the revival of a Baroque repertoire that had long been neglected (including the rediscovery of countless treasures in the collections of the Bibliothèque Nationale de France). 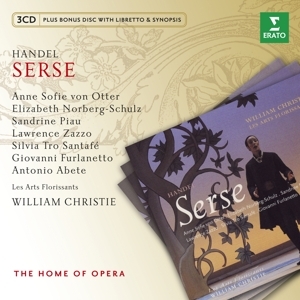 Today that repertoire is widely performed and admired: not only French music from the reign of Louis XIV, but also more generally European music of the 17th and 18th centuries. The Ensemble is directed by William Christie who, since 2007, has regularly passed the conductor’s baton over to British tenor Paul Agnew. 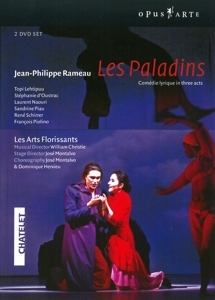 Each season Les Arts Florissants give around 100 concerts and opera performances in France—at the Philharmonie de Paris, where they are artists in residence, the Théâtre de Caen, the Opéra Comique, the Théâtre des Champs-Élysées, the Château de Versailles, as well as at numerous festivals—and are an active ambassador for French culture abroad, being regularly invited to New York, London, Edinburgh, Brussels, Vienna, Salzburg, Madrid, Barcelona, Moscow, and elsewhere. 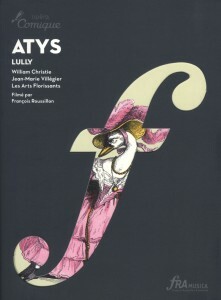 Since the 1987 production of Lully’s Atys at the Opéra Comique in Paris, which was triumphantly revived in May 2011, it has been on the opera stage that Les Arts Florissants have enjoyed their greatest successes. 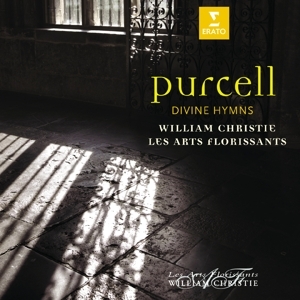 Notable productions include works by Rameau (Les Indes galantes, Hippolyte et Aricie, Les Boréades, Les Paladins, Platée), Lully and Charpentier (Médée, David et Jonathas, Les Arts florissants, Armide), Handel (Orlando, Acis and Galatea, Semele, Alcina, Serse, Hercules, L’Allegro, il Penseroso ed il Moderato), Purcell (King Arthur, Dido and Aeneas, The Fairy Queen), Mozart (The Magic Flute, Die Entführung aus dem Serail), Monteverdi (his opera trilogy), but also by composers who are less frequently played, such as Landi (Il Sant’Alessio), Cesti (Il Tito), Campra (Les Fêtes vénitiennes) and Hérold (Zampa). 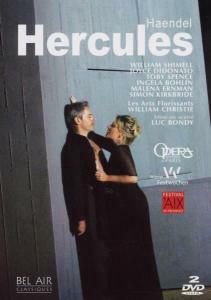 For their theater productions, Les Arts Florissants have called on the talents of some of the greatest stage directors, including Jean-Marie Villégier, Robert Carsen, Adrian Noble, Andrei Serban, Luc Bondy, Deborah Warner and Jérôme Deschamps and Macha Makeïeff, as well as on renowned choreographers such as Béatrice Massin, Ana Yepes, Jirí Kylián, Blanca Li, Trisha Brown, Robyn Orlin, José Montalvo, Françoise Denieau and Dominique Hervieu. 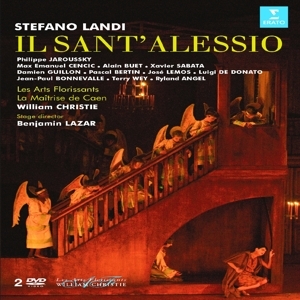 Les Arts Florissants enjoy an equally high profile in the concert hall, as illustrated by their many acclaimed concert or semi-staged performances of operas and oratorios (Rameau’s Zoroastre, Anacréon and Les Fêtes d’Hébé, Charpentier’s Actéon and La Descente d’Orphée aux Enfers, Campra’s Idoménée and Mozart’s Idomeneo, Montéclair’s Jephté, Rossi’s L’Orfeo and Handel’s Giulio Cesare with Cecilia Bartoli as well as his Messiah, Theodora, Susanna, Jephtha and Belshazzar), their secular and sacred chamber-music programs (petits motets by Lully and Charpentier, madrigals by Monteverdi and Gesualdo, court airs by Lambert, hymns by Purcell, among others) and their approach to large-scale works (particularly the grands motets by Rameau, Mondonville and Campra). 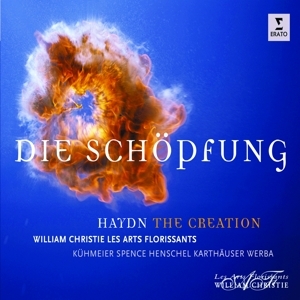 The Ensemble has produced an impressive discography: nearly 100 recordings (CD and DVD) and its own collection in collaboration with harmonia mundi directed by William Christie and Paul Agnew. 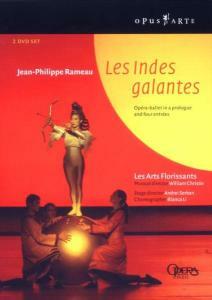 In recent years, Les Arts Florissants have launched several education programs for young musicians. The most emblematic is the Academy of Le Jardin des Voix: created in 2002, it is held every two years and has already brought a substantial number of new singers into the limelight. The Arts Flo Juniors program, launched in 2007, enables conservatory students to join the orchestra and chorus for the length of a production, from the first day of rehearsals up to the final performance. 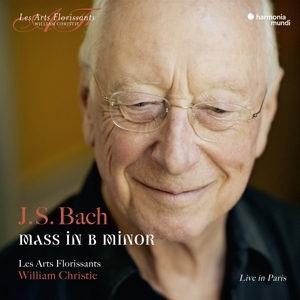 And then there is the partnership between William Christie, Les Arts Florissants and New York's Juilliard School of Music, which since 2007 has allowed a fruitful artistic exchange between the U.S. and France. 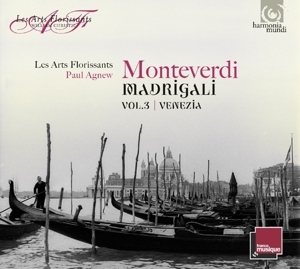 Les Arts Florissants also organize numerous events aimed at building new audiences. 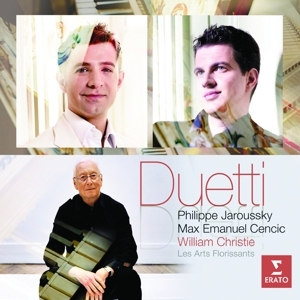 Linked to each year’s concert program, they are designed for both amateur musicians and non-musicians, adults as much as children. 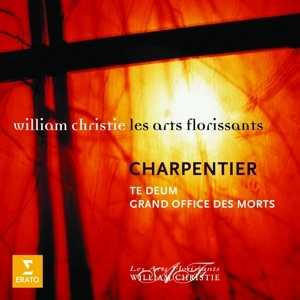 In 2012, William Christie and Les Arts Florissants created the festival Dans les Jardins de William Christie, in partnership with the Conseil départemental de la Vendée. 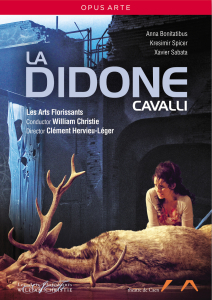 An annual event, the festival brings together artists from Les Arts Florissants, pupils from the Juilliard School and finalists from Le Jardin des Voix for concerts and promenades musicales in the gardens created by William Christie at Thiré, in the Vendée. 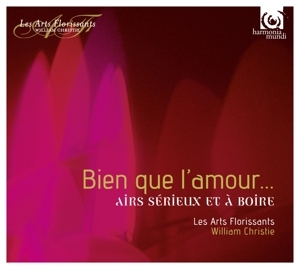 In addition to the festival, Les Arts Florissants are working with the endowment fund Les Jardins de Musique de William Christie towards the creation of a permanent cultural venue in Thiré. 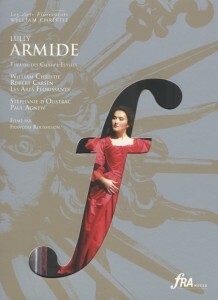 In 2017, following a decision by the French Ministry of Culture, Les Arts Florissants and the endowment fund « Les Jardins de Musique de William Christie » have been awarded the national label « Centre culturel de Rencontre », which distinguishes projects associating creation, patrimony and transmission.